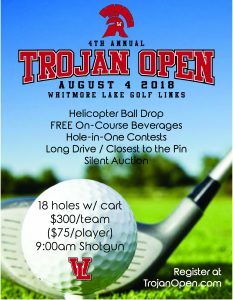 We still have 2 team openings for the 4th Annual Trojan Open. Grab your foursome and visit www.TrojanOpen.com for more information. Prefer to talk to someone? 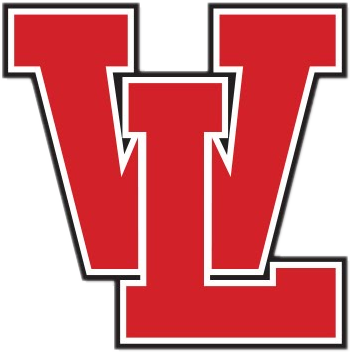 Contact Brad at Brad.McCormack@wlps.net.